As pets increase in age, they face an increased probability of developing age-related conditions. 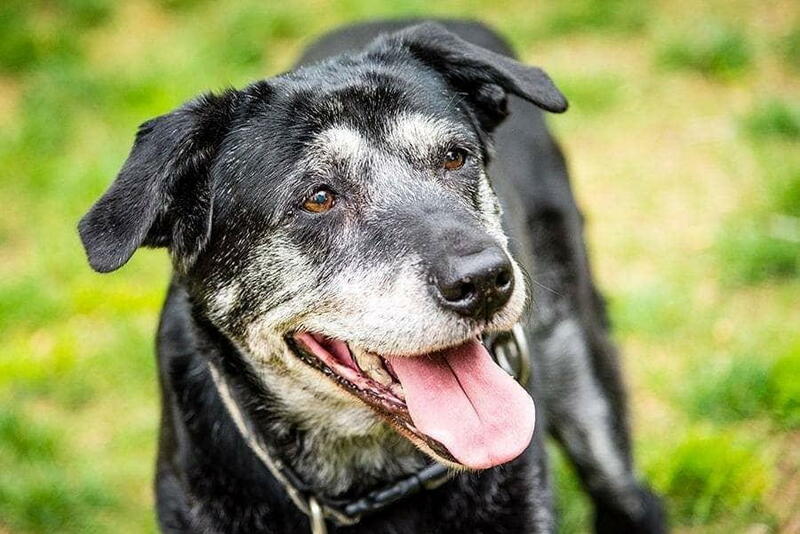 Senior pets are typically considered to be small dogs and cats that are 7 years of age, but large dogs are considered geriatric once they reach 6 years old. In order to keep your pet as healthy as possible as they get older, they must receive regular examinations. The lifespan of pets have increased in recent years, due to improvements in veterinary care. Veterinarians are your best asset to ensure your elder pet is able to live the fullest life possible. Here are some reasons why your senior pet needs routine bloodwork in Lexington, KY.
Geriatric pets can develop the same issues that plague older people. This includes cancer, heart disease, liver disease, diabetes, and kidney/ urinary tract disease. In addition to those conditions older cats and dogs may also experience joint or bone disease, weakness, and senility. Due to severity of these health problems, it is important to closely monitor pets. Early detection is critical. Routine bloodwork will be able to spot irregularities before they become fatal. The sooner that anything wrong is found, the less damage will be sustained by your cat or dog. It also means that your senior pet will have to undergo less aggressive treatment to remedy the issue. To protect your pet from harm is just one of the reasons why your senior pet needs routine bloodwork. In addition to protecting the health of your companion, it is also beneficial to your wallet as well. Health problems can be expensive to treat, especially for conditions that have progressed and are in the late stages. The medical care for conditions that elder pets can get may involve operations and lots of medication. These are not cheap and certainly cost way more than it does to get frequent bloodwork done. By getting bloodwork done on a routine basis, you can save your pet from costly medical treatment. The financial benefit is another reason as to why your senior pet needs routine bloodwork. Sometimes it can be difficult to know when your pet is not feeling well. Cats in particular are better at hiding their illnesses than dogs. Even if it is affecting your animal, it can take time for a health problem to become noticeable to you. Routine bloodwork can detect problems before your senior pet exhibits symptoms. For more information on how to best care for your elder pets, Hartland Park Animal Hospital is here to help. We provide safe and reliable medical care for pets of all ages. Our highly trained and professional staff members do everything possible to ensure your pet is healthy and feels comfortable in the process. We offer a range of services including preventative care, emergency care, pet dentistry, and pet surgery. You can rest assured that your companion is in trusted hands as we treat our pet patients like they are family. We are located in Lexington, KY and proudly offer our services to the surrounding area. Call us today to schedule an appointment for your pet.